Thanks man, it took me a long time. I still keep making upgrades. I took her out on Mulholland drive yesterday and had a blast. However, I think I’m getting too old for clip ons. I decided to switch to my 3” hi-rise clip ons over the cbr’s. I switched out my foot pegs recently as well to gsxr’s over the yamaha’s. It’s a constant project but it’s fun. I’m considering swapping the front end to a yamaha r1. I have an extra lying around. I can’t decide. Keep up posting pics. I like to see other cb’ers bikes. I have an affinity for them. No, I cut down the original peg brackets and drilled and tapped them. No welding required. All bolt on. Mulholland is fun, Angeles crest hwy is just as fun too! It’s actually closer to where I live. 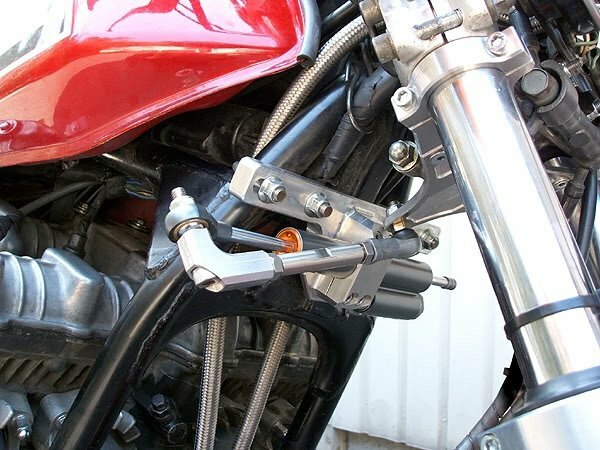 My old man is looking for an excuse to test out the new mill so ive ordered the rearsets came with master cylinder and calipers not sure if ill be able to use the caliper or not have to sus it out when i get home. But oh so sweet looking. Think ill have to keep scouring the net for options but. So while I'm stuck up the mountain at work Ive been scouring fleabay for some additional parts required and managed to find myself a Ohlins steering damper for about $200, and an aluminium front mud guard from Kickstarter.de. Ive been watching youtube and found this cool clip and Im hoping to make brackets for the front mud guard in a similar fashion, although this guy is a pro so im anticipating it taking a few attempts to get it spot on. 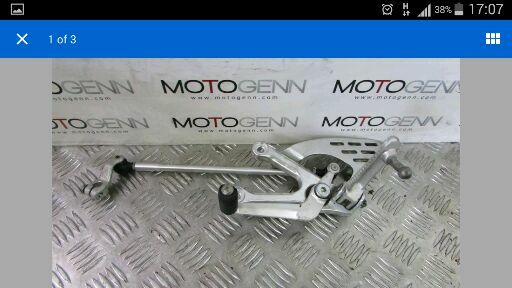 although Ive got the steering damper I'm still not quite sure where exactly will be the best place to mount it so its most effective any people out there who have done it previously on the cb 750 dohc that have any photos it would be much appreciated. My goal is to have all of the seat pan, tail section and frame work done with valves reshimed so I can seal engine back up this next break. then i will strip the frame down to paint it. The engine will need a bit of loving what does everyone do to clean it down ? 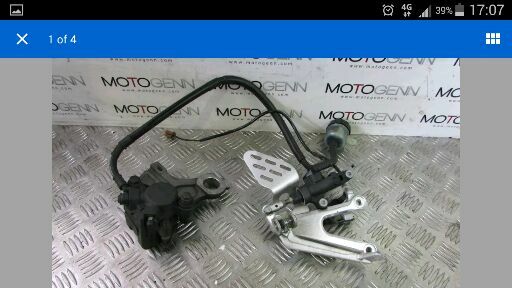 most of it i wil just spray silver but i will polish up the clutch basket cover and rotor cover. the things that are stil baking my noodle is what guages to use, and what im going to do with the headlight/ nose cone option. got a few ideas but nothing in concrete yet. Nice score on the dampener and fender! No personal experience from mounting steering dampener, but seems most common to mount it off on the right hand side just under the tank. Cleanest solution is in imo in front though, and since you have a 750 and therefore no oil cooler you have the space for that. Guess you'd need to either source or fab a mount to support it? For engine cleaning - degreaser, wire brush and elbow grease? Thats a crazy set up for the damper, a mean feat of engineering. I agree trying to put it up front will make it look better ill see how technical i can get. I had a funny feeling there was no real easy way to clean the engine i guess ill have to get an assortment of wire brushes and pipe cleaners and hook in hopefully this break i can put in a few solid weeks of work. I actually think that particular mount is a kit from Japan. 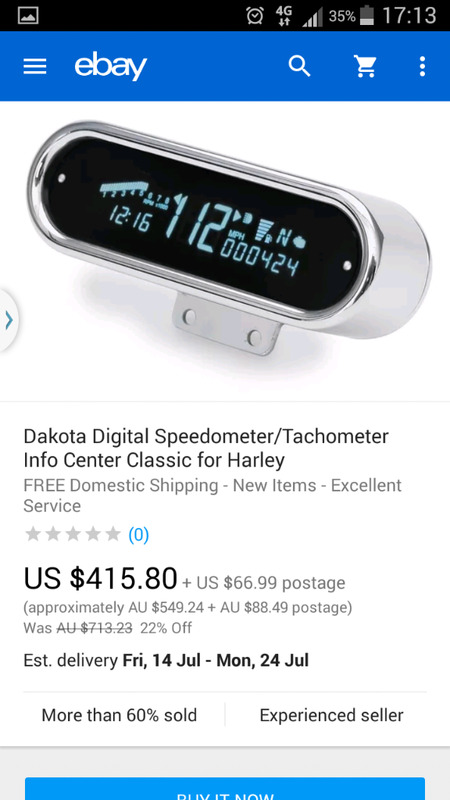 Don't know the details or if it's available, might be worth checking? Sorry man, I was wrong about the weld. That was on my nighthawk. The 750 I just drilled and tapped in the steering stop. I can’t really get in there to get a good photo. I can’t remember if it’s 6 or 8... Whatever the standard mount bolt was. I locked it down with thread lock and lock nut.